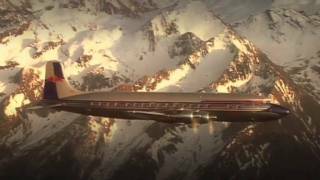 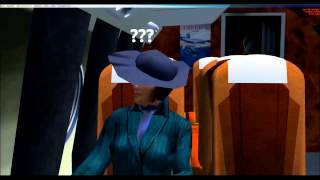 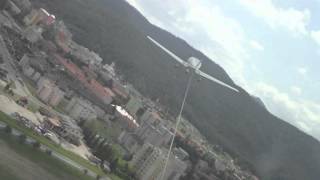 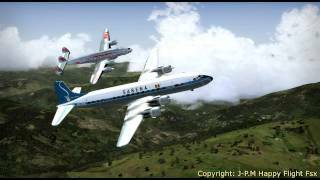 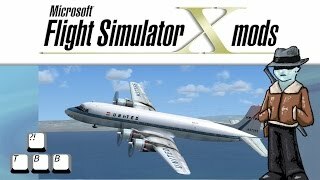 Schweizer Lets Play Flight Simulator X: Die gute alte DC-6! 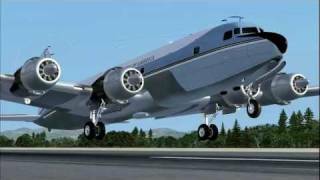 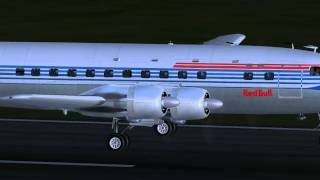 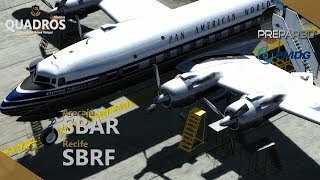 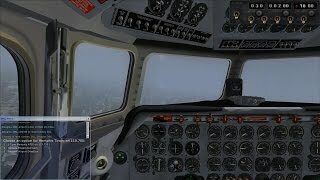 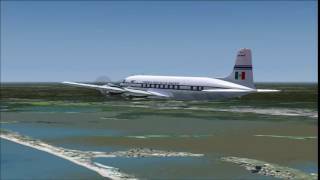 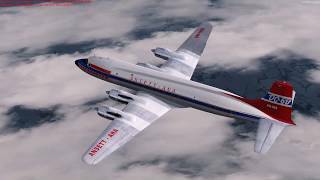 My first flight with Justflight´s brand new DC-6b the legend of flight. 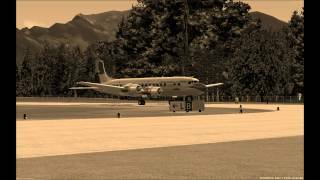 AERO-MOTO VIKEND 2011 The Flying Bulls DC-6B, Flight Rescue ATE Agusta A109, AN-2, Techmont Z-37, Slavomir Medvec at DG1000. 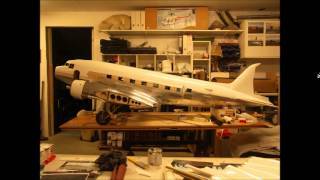 The DC-3 was made using brand new 1:8 scale plans. 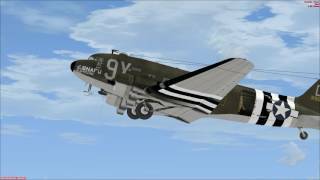 More info: www.rcsturla.com 1/8 Douglas C-47 Dakota: Assemble of the interior.